Tomorrow just happens to be my birthday and since that is the case, I thought today’s Friday Favorites could have less of a specific theme and be more of a “I want it for my birthday!” list. So, while these items might seem a bit random, consider them a nice list of items you could refer to when wanting to buy a gift for that hard-to-please crafty friend of yours! 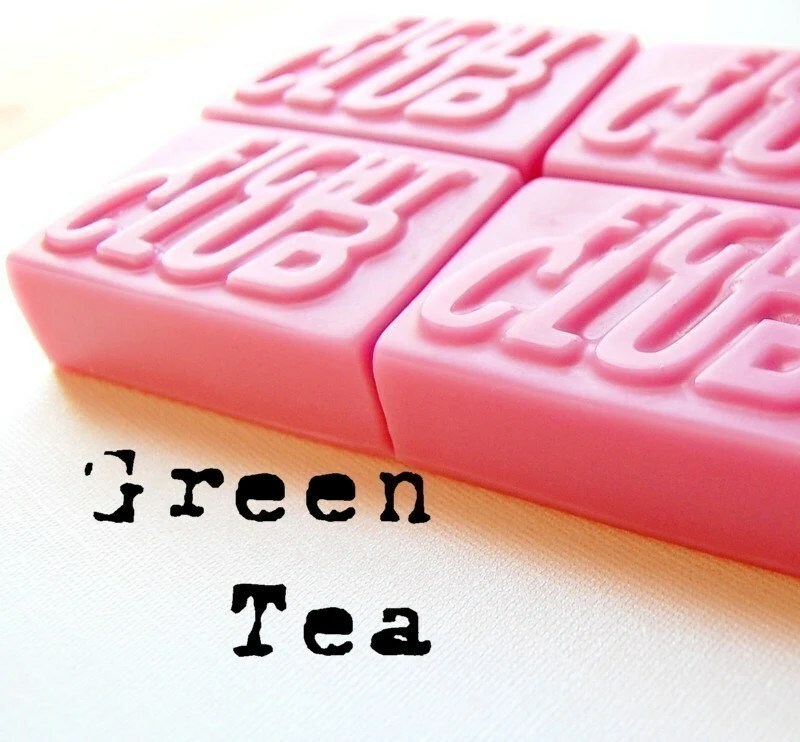 In my search for soaps, I found another fantastic soap, and it is available in lots of scents, like green tea and bay rum, but what makes it even better is simply what it is! I must admit I’ve always had an little inner Tyler Durden-ish desire to punch a lot of people in the face and basically this soap just rocks and reminds me that I probably should start punching more people in the face. 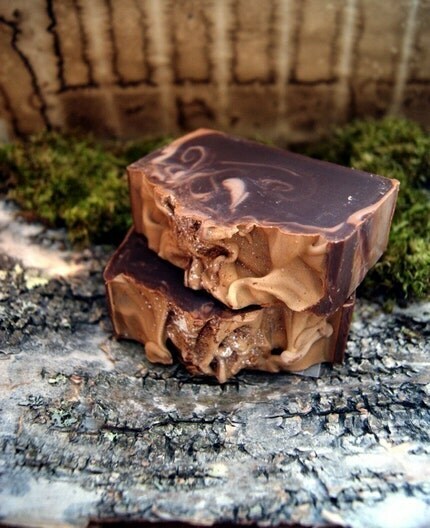 If you haven’t figured it out yet, Luxury Lane Soaps brings us an amazing Fight Club soap! Ok, I know some people aren’t into scented soaps (though I don’t understand those people!) But that being the case, I have found lots of other goodies, too. Personally, I’ve been carrying around an adorable owl purse for a couple of years now, and I love it to death (or you could say I have loved it to death) ! My owl purse is starting to rip in places and it makes me very sad. Since the one I have is one of a kind and was made for me in a craft swap, I know there no hope of ever having it again! I love the little owls, so I did Etsy search of purses with owls and I think I found a very suitable replacement. In fact, this is it. This is the owl purse that can replace my current purse and make me happy just by looking at it every day. 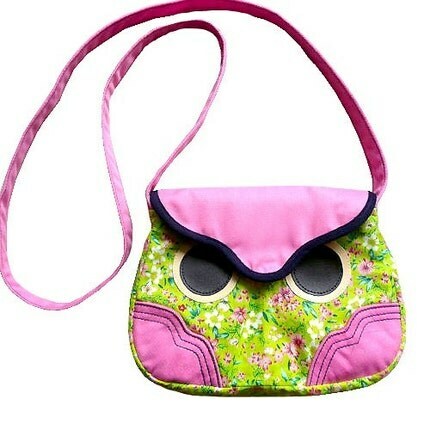 From Little Odd Forest comes the Hoot Owl Sling Purse! “I’m pretty sure after you try one of these you’ll agree that you’re on Cloud Nine. The first layer is Have It Sweet’s Fleur de Sel Caramel. The second layer is our unrefined, hand harvested Fleur de Sel. 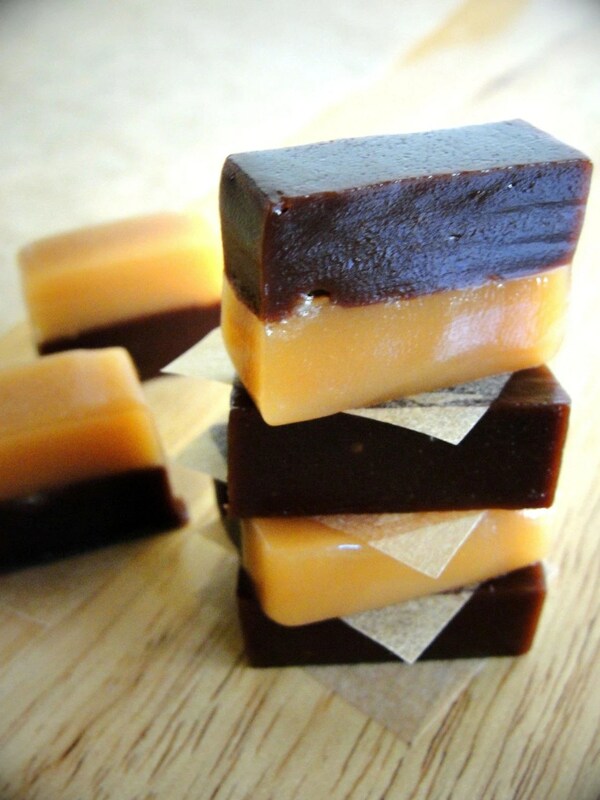 The third layer is our Mayan Dark Chocolate Caramels. 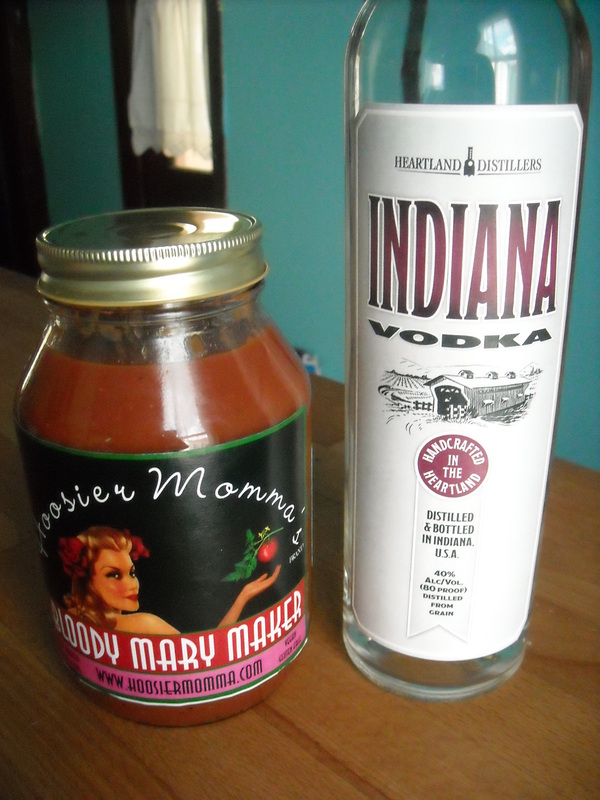 It is an amazing combination. And now my mouth is watering! Right now she is in the running for a grant from Pepsi Refresh Project for $5,000. If you like handmade, and you have a minute, it would be fantastic if you could go over and vote for Homespun at the Pepsi Refresh webpage. There’s just one more thing that would make my birthday totally awesome. I was thinking what is the thing, the one thing, that if I got it for my birthday I would be so happy, and I decided it would be no less than a heifer! I honestly would personally love a cow, or a llama, or even a chicken, but since I live in the big city, all these options are quite impossible. They best thing though, is that Heifer International can give said cows and llamas and goats and chickens, and even honey bees to those who need them most. So, in light of it all, a heifer may be my best choice. Only a mere $50 will buy a heifer share, and with 10% of Etsy sales going to charity this month, I’m about $30 away from buying a heifer share on behalf of myself and my Etsy Customers. If you want to score a little goodie for yourself and help me reach a goal of cow sponsorship, you can head over to my Etsy and help. Right now we have worked together and made enough to buy a flock of chicks, but I’d really like to see it become a cow, or at least a share of a cow! I hope you’ll consider the latter, that you’ll have a good weekend, and be careful out there in all that snow that is coming our way! I also hope you’ll help support handmade by voting for Homespun and purchasing one or all of the goodies on the blog today either as a gift or just for yourself!